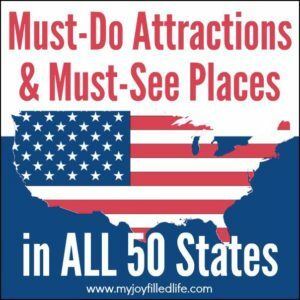 Want ideas for ALL 50 states? Click the graphic below. When I tell people that I was born and raised in New York, most people automatically think New York City. I have only ever been to New York City once in my entire life. There is so much more to New York then just the city downstate; while New York City is the largest city in the state based on population, it only makes up a small geographical part of the state. There is so much more to explore beyond the city. I lived most of the first 35 years of my life in New York and often took for granted the beauty that surrounded me and didn’t take enough advantage of all that upstate New York has to offer. Now that I no longer live there, I think back to the sites and activities that I should have enjoyed more often. 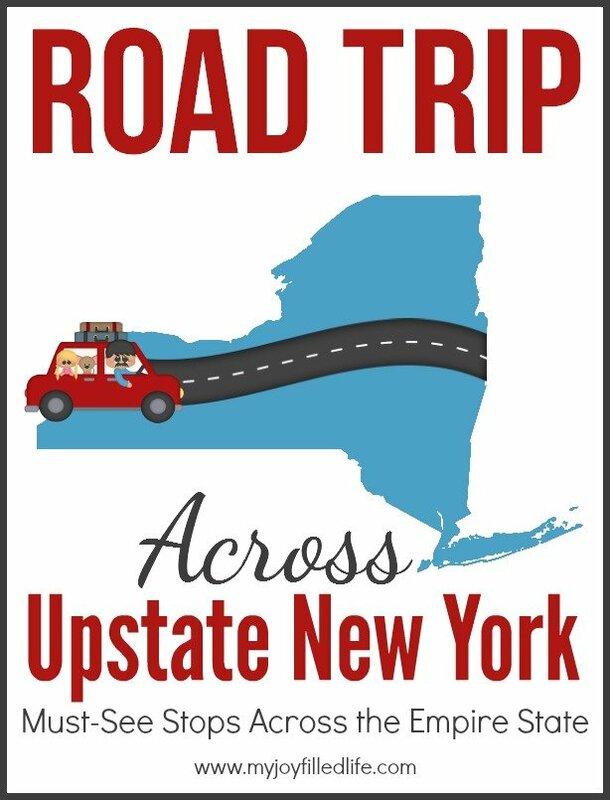 I have put together a little road trip below of things that I think people who want to visit and experience upstate New York should put on their must-see list. These sites and attractions only scratch the surface of all that there is to see and do in an upstate New York vacation. I’m labeling each area by day, but there is definitely enough to see and do in each place that could warrant a longer stay. Start your journey off at one of God’s amazing wonders, one of the largest waterfalls in the world – Niagara Falls. These awe-inspiring falls should be seen by everyone at least once in their life! It is truly a site to behold! The best way to experience Niagara Falls and also to get the most bang for you buck is to get a Niagara Falls Discovery Pass. This pass includes five of Niagara Falls’ most popular attractions all for one low price. A pass also includes one day of unlimited rides on the Niagara Scenic Trolley. 2015 Discovery Pass prices are $38 for adults, $31 for children ages 6-12, and FREE for children 5 and under. Niagara Falls is made up of 3 waterfalls – the American Falls, the Bridal Veil Falls, and the Horseshoe Falls. Niagara Falls is visited by around 30 million people every year. Niagara Falls State Park is the oldest state park in the United States. It is illegal to go over the Niagara Falls, although many people have tried – some lived, some did not. 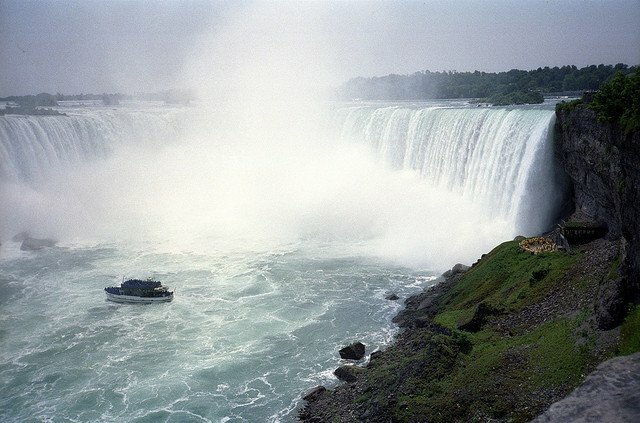 3,160 tons of water flows over Niagara Falls every second. Niagara Falls is capable of producing over 4 million kilowatts of electricity. In 2012, Nik Wallenda became the first person to cross Niagara Falls by tightrope in 116 years. Head a couple of hours east and you’ll come to a region known as the Finger Lakes. 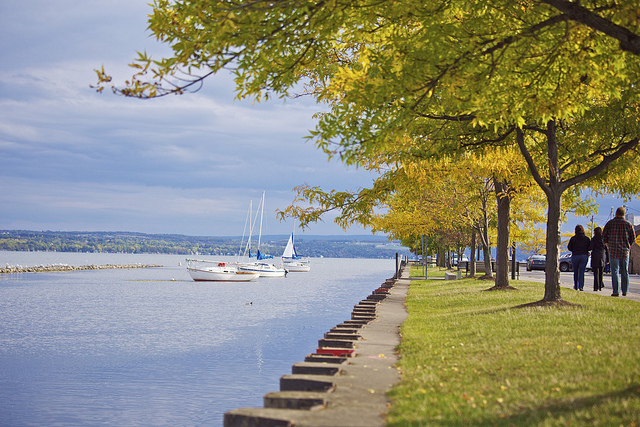 The Finger Lakes region of upstate New York is an ideal vacation destination for any family. From watersports and wineries to history and natural beauty, the Finger Lakes has an array of activities and attractions for the whole family to enjoy. 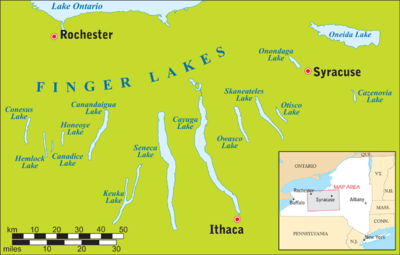 The Finger Lakes is made up of 11 long and narrow lakes. They got there name because the lakes reminded early map-makers of fingers. Canandaigua Lake is the 5th finger lake from the west and the one I know best, so I will mainly be focusing on that area. For even more information on the Finger Lakes, visit www.fingerlakes.org. There are only two islands among the 11 Finger Lakes – Squaw Island in Canandaigua Lake and Frontenac Island in Cayuga Lake. 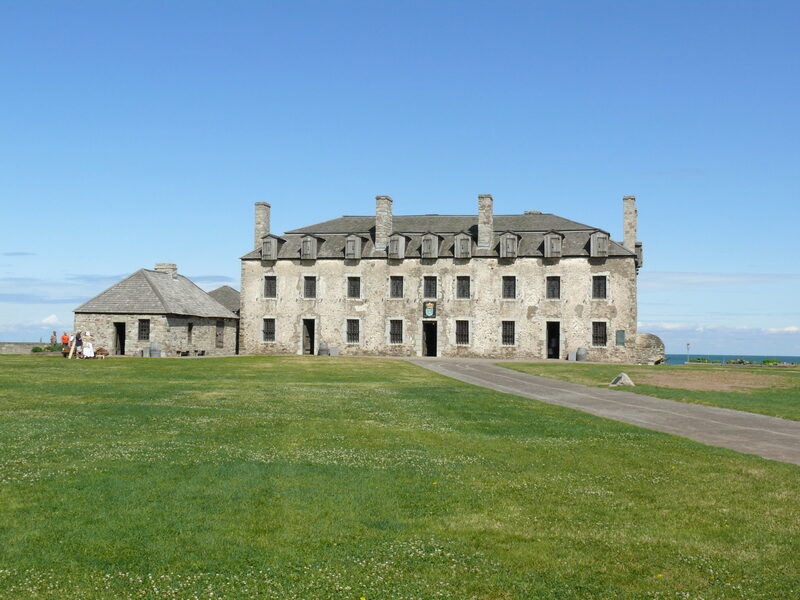 There are 15 National Historic Landmarks in the Finger Lakes. Taughannock Falls, at 215 feet is the longest straight-drop waterfalls east of the Mississippi River. Skaneateles Lake is the only Finger Lake not connected to the Erie Canal System. Seneca Lake is the deepest of the Finger Lakes. The first observance of Memorial Day took place in Waterloo in 1866. The first women’s rights convention was held in Seneca Falls in 1848. Head further east a few more hours and visit Howe Caverns. Today, Howe Caverns is the largest show cave that is open to the public in the Northeast, with about 160,000 visitors each year. It is the second most-visited natural attraction in New York State, with Niagara Falls being the first. 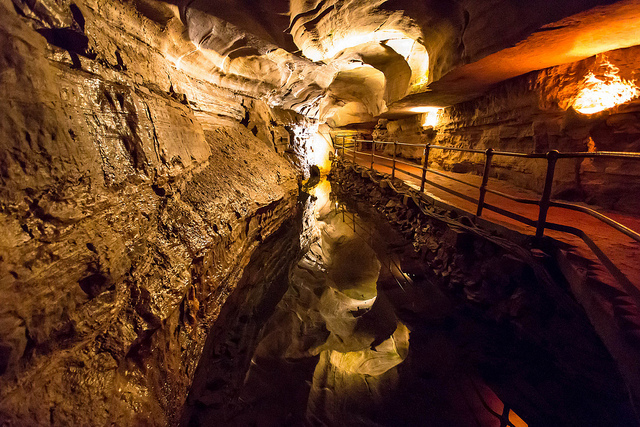 Howe Caverns was sold in 2007 and has since undergone some pretty awesome changes and additions. Howe Caverns not only offers a variety of tours, it also has a ‘High Adventure’ which includes a zip line, H2OGo Balls, ropes course, rock climbing wall, and air jumper. 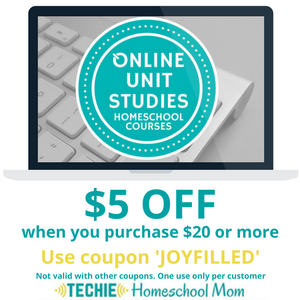 You can also do some mining for gemstones, fossils, arrowheads, and shark teeth. 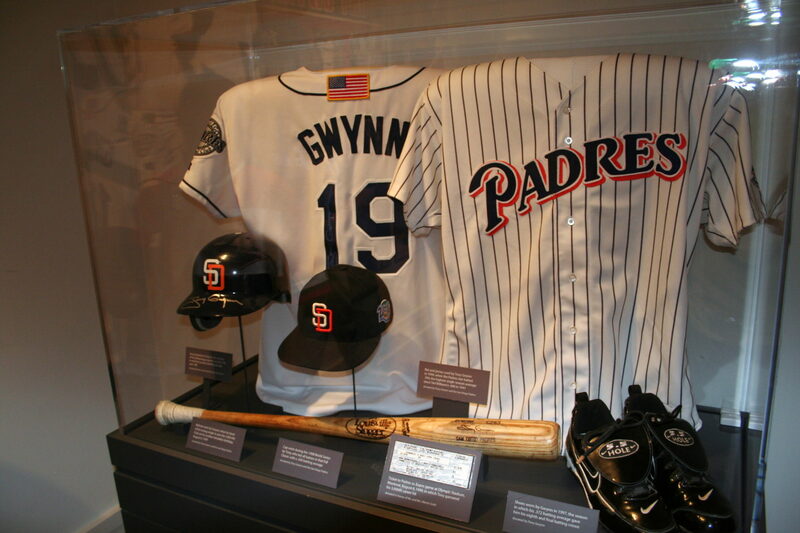 When you are ready for a little down time, head over to The Cave House Museum of Mining & Geology to take in some history and other educational opportunities. Pricing varies for each activity, so check the Howe Caverns website for a complete list of prices. Also note that some activities have size and age restrictions and the cave is not handicap accessible. Now you’re going to start venturing north just a bit and head to Saratoga Springs. Saratoga Springs is probably best known for its thoroughbred horse racing. Have a picnic lunch at Saratoga Spa State Park or grab a bite to eat at the Saratoga Race Course as you cheer on your favorite thoroughbred (racing season is mid-July to beginning of September). Then venture 30 more miles north to your final destination of Lake George. 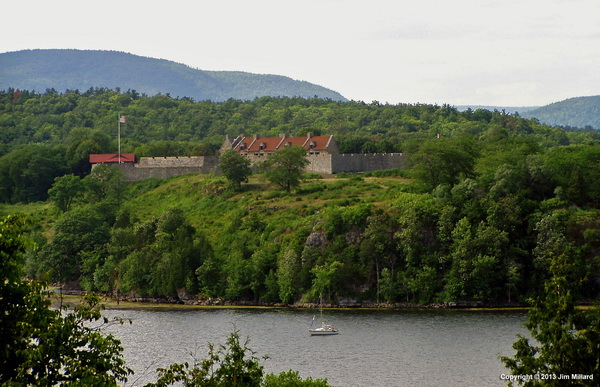 The Lake George Region is the gateway to the Adirondack Mountains. 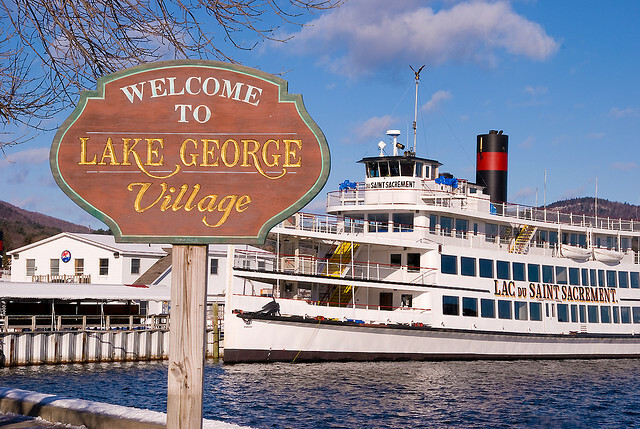 There is so much to see and do in the Lake George area that you might want to end your trip with a bang and stay a couple of extra days so you can enjoy many of Lake George’s offerings. And who wouldn’t want to stay extra days when you can camp on an island, stay at a dude ranch, or stay at a lakeside resort? Have you ever visited Upstate New York? What things would you add to the list? 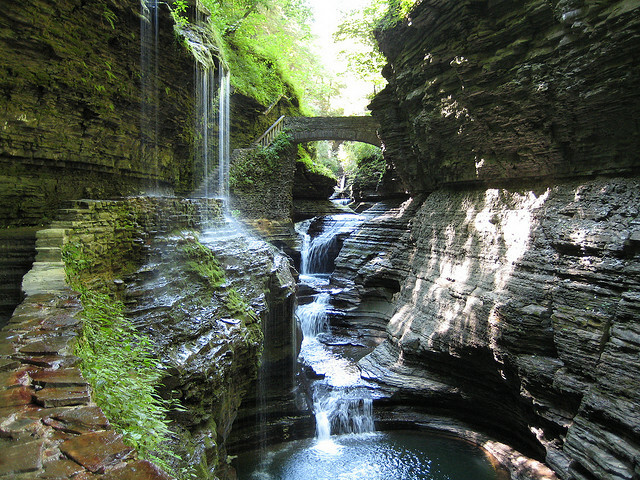 Wow New York looks wondeful – the caves and falls would really capture my kids imagination. I’ve heard it’s beautiful in the fall as well. Yes, it’s beautiful in the fall! My favorite time of year in New York! What a great itinerary – not far from us either. I have never been to upstate New York, but my husband went to college up there, and I’m sure we will venture that way as soon as the kids are a little older. 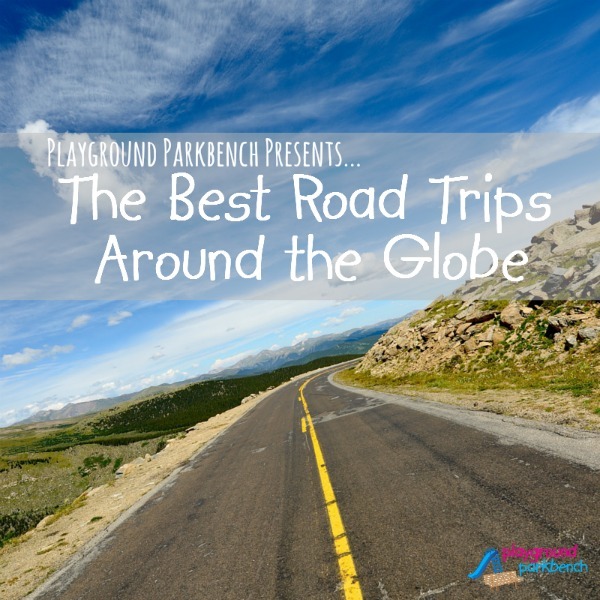 Thanks for putting together such a great list of stops and recommendations for the Summer Road Trip blog hop! It was fun putting it together! It definitely made me a little homesick and wanting to take a family vacation to Lake George! We are now in Texas so I’m not sure when we will get back that way. I love what you did! And to think people only get to see parts and only think of the city, but it’s so true. Howe Caverns is not too far from us and is really amazing. My son really enjoyed it, but my daughter got nervous being that deep underground. 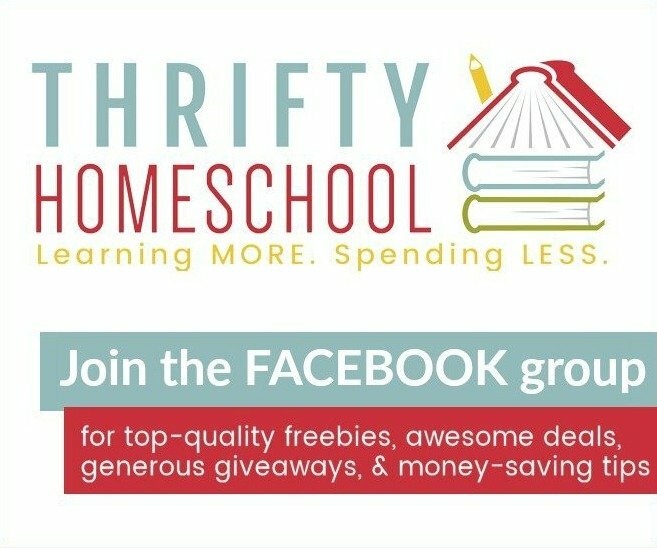 We are hoping to go to Lake George sometime this summer because we got free passes to the Great Escape for reading, and so the kids and I are all free! We just need to pay for my husband, but I am going to check out the other things you put up! 🙂 Thanks so much for putting this together!